Bel leaves are considered sacred and are also more sustainable than the fruit. 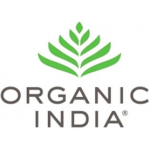 ORGANIC INDIA was the first company in the world to grow certified organic Psyllium. 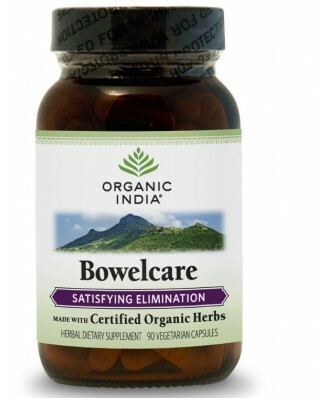 All ORGANIC INDIA herbs are thoroughly tested for heavy metals. Psyllium/Isabgol seed husks (Plantago ovata) with fiber.